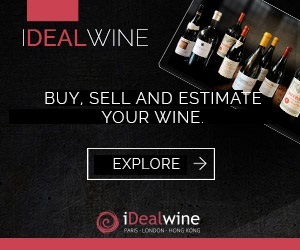 The auctions at iDealwine are always eagerly anticipated, in that they offer an excellent reflection of current trends and offer confirmation of your taste for prestigious cuvées. We’ve therefore put together a winning selection for you. Big names, historic vintages, a variety of wine-making regions, mature wines, natural wines… something tells us you won’t be leaving empty-handed. Just when the question on everyone’s lips is whether 2018 will be an outstanding vintage for Bordeaux, this sale is crammed with exceptional bottles from this illustrious region. It’s impossible not to mention the Right Bank, especially given that Angélique de Lencquesaing just returned from Saint-Emilion, where she spent the weekend harvesting the precious Merlot grapes of Château Cheval Blanc (read about it here). Before tasting the 2018 vintage, why not try the outstanding 1990, available in the sale. And if Cheval Blanc is your thing, why not complete your collection with some other Grands Crus Classés A? Ausone, Angélus, Pavie… we’ve got it all. Or do you have a penchant for the Cabernet Sauvignons cultivated on the warmer soils of the Left Bank? No matter; Margaux, Lafite-Rothschild, Pontet-Canet, Lynch-Bages and even Pichon Longueville Comtesse will greet you with open arms. 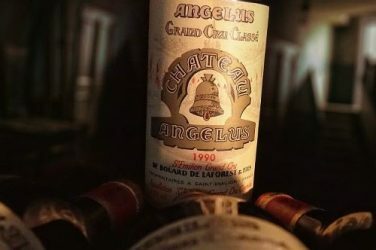 The more affordable Crus Bourgeois are currently going through significant qualitative changes and await the results of the new 2020 classification. Having tasted the 2016 vintage this week, we can’t recommend the châteaux Clarke, Rolland de By and Tour Haut-Caussan enough. We often say that Burgundy is synonymous with rarity; let us prove that wrong. 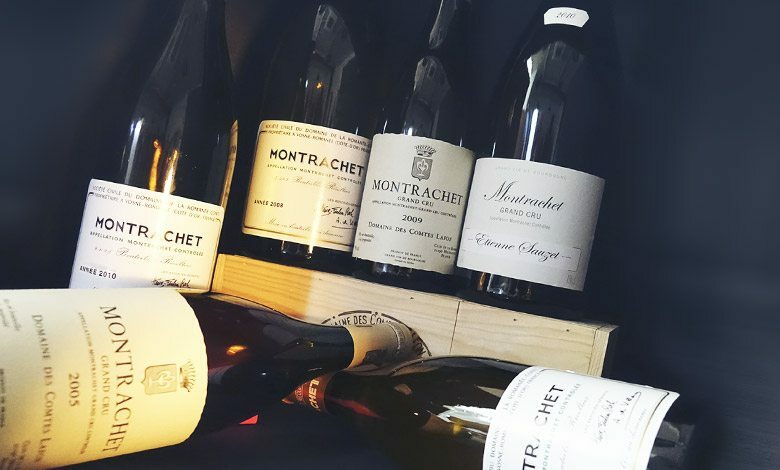 You may not be able to believe your eyes when you see a magnum of Montrachet Grand Cru 2008 from Domaine de la Romanée Conti in this sale. Not only that, however: we have a host of Montrachets from the most illustrious of producers. 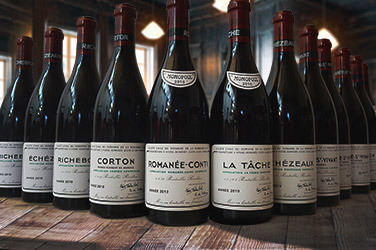 Other big names also await you, for instance Bonneau du Martray (Corton-Charlemagne), la Pousse d’Or (Volnay), Georges Mugneret (Clos de Vougeot), as well as signatures to keep a close eye on, including domaines Amiot-Servelle (Chambolle-Musigny), Arlaud, Sylvie Esmonin (Gevrey-Chambertin) and Rossignol-Trapet (Chambertin). When one of the members of the iDealwine team spent a weekend in the Rhone valley, she came back starstruck. Her most recent favourites are the Châteauneufs-du-pape from Domaine de la Janasse, a domain which professes an undying love for the Burgundian Pinot Noir and bends over backwards to make cuvées of equal finesse. As you pass by the hills of Hermitage, it’s impossible not to dream about Jean-Louis Chave’s extremely rare cuvée Cathelin. Don’t forget the Cornas signed by Auguste Clape, a great vigneron who passed away recently; tasting his recent wines will be sure to rouse emotions. Are you tempted by aromatic power, almost ‘oily’ texture and the incredible aging capacity of Viognier? If so, we highly recommend Guigal’s Condrieu La Doriane. Natural wines have been causing a stir in our auctions for some time now, and wine lovers all around the world are literally snapping them up! All over the country, natural winemakers are making themselves known with their excellent work. Catherine and Pierre Breton, Jean Foillard and Marcel Lapierre in the Beaujolais or even Pierre Overnoy in the Jura await your bids! Even overseas, there are gems that truly are not to be missed. In Italy, the appellation Bolgheri, situated in the Côte Toscane, has its fair share of Super Tuscans, such as those from Tenuta San Guido. In Spain, in the heart of the Duero valley, La Ribera del Duero is represented by Pingus, a wine produced by the Dane Peter Sisseck. A sure bet!